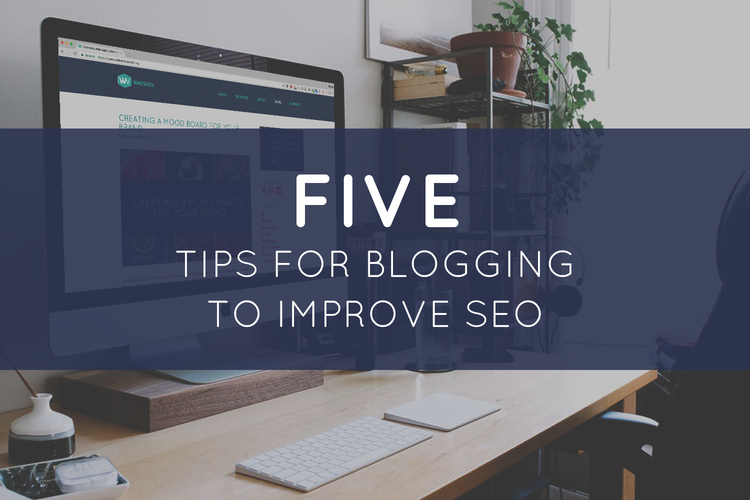 Blogging is one of the best ways to keep your website fresh and SEO-friendly. In a blog post, you're able to discuss a topic in more depth than you would on the site itself, all the while making more of your content discoverable by search engines such as Google. Not all content, however, is created equal. Blog posts must be crafted thoughtfully in order to incorporate keywords appropriately. Simply sprinkling these words throughout the content will result in fluffy or disorganized posts that turn off readers. 1. Include keywords in titles. 2. Include keywords in headers. Headers are also important for SEO and should include keywords when possible. In addition to being more discoverable by search engines, headers keep your writing organized and focused. 3. Use abbreviations and acronyms carefully. As a general rule, only use abbreviations or acronyms when the term is as recognizable as the longer version. The term SEO is an excellent example of this principle. Search engine optimization has been around long enough that the acronym is usually understood without further explanation. The same could be said for terms such as PBS or NASA. 4. Include keywords in image names and alt text. The names of image files, as well as any alt text, should include keywords. Make sure you rename your files from the default image name (e.g., “IMG_0001”). As search engines crawl through your content, they will give preference to images, similarly to the way they treat titles and headers. With a bit of careful planning, you can use blog content to improve your site’s overall search engine ranking. If you’d like more help with SEO or if you have questions about maintaining a blog, use our Contact Us page to send us a quick note. We’d love to hear from you!